There’s something strange about Henry’s attic bedroom. Is it the thumping and scratching coming from inside the walls? Is it the glowing light coming from inside a cupboard hidden behind the plaster? Or perhaps it’s the fact that a key and an old journal lead Henry to uncover the mysteries of the worlds that lie beyond the attic wall. Mysteries abound in this high energy, well-crafted story about hidden spaces and the awakening of one boy’s belief in magic. This is not what you think it is. Well, it’s not what I thought it was. 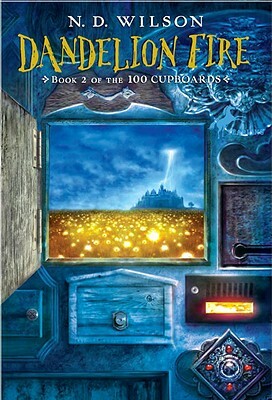 When I read the book jacket I was expecting another Narnia-like story about finding a secret entrance to a magical world except that instead of a wardrobe, the door is a cupboard. This book is not like that. 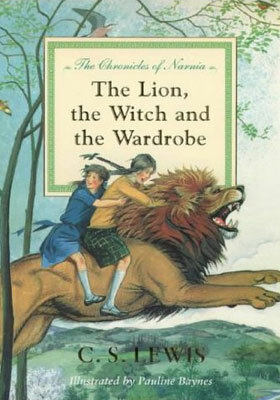 It is not a rip-off of Narnia at all; if anything, it pays homage to it. The cupboards do lead to other-worldly places, but they aren’t like Narnia and they aren’t filled with talking animals or a lion that represents God. 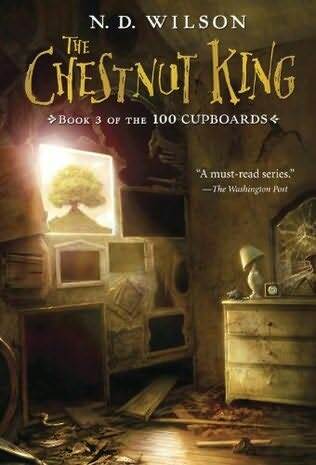 This book also harkens back to other classic children’s science fiction, like Susan Cooper’s The Dark Is Rising, for instance, in that the main character is a pre-teen boy living in an attic who is a seventh son and who alone holds the power to end an evil spree. But who cares what similarities it shares with other books; it’s still a completely original, satisfying, funny story, with just the perfect portion of scary to provide a gratifying amount of goosebumps. The wind scratched its back along the side of the barn. The stars swung slowly across the roof of this world, and the grass swayed and grew, content to be the world’s carpet but still desiring to be taller. Writing like this is what makes an already great story even more enjoyable to read. This is what I’m talking about; this is what I look for—a great story that is written in clever, not-too-artistic language. Love it love it love it. I will definitely read the second book in the series, Dandelion Fire. 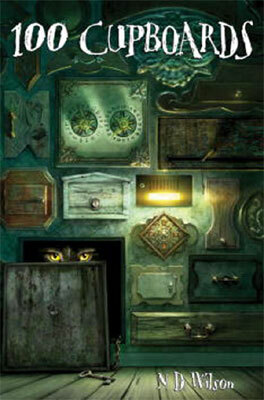 This book would make a great read-aloud adventure to take kids on—ages 7 to 12. This would make a great movie, too, I think. 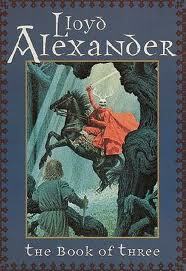 « Do Movie Adaptations of Books Ever Live Up to the Reading Experience?